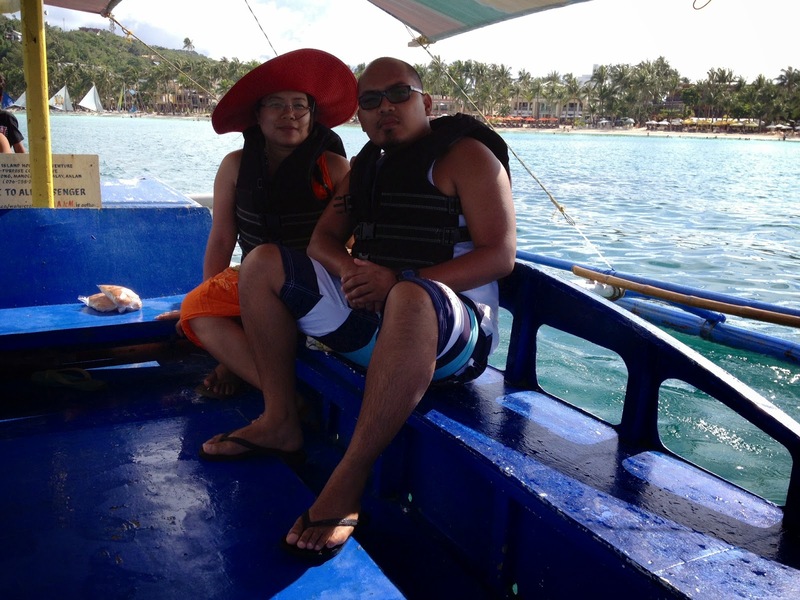 We were from Roxas, so we took an hour maximum 2 by van to reach Caticlan. 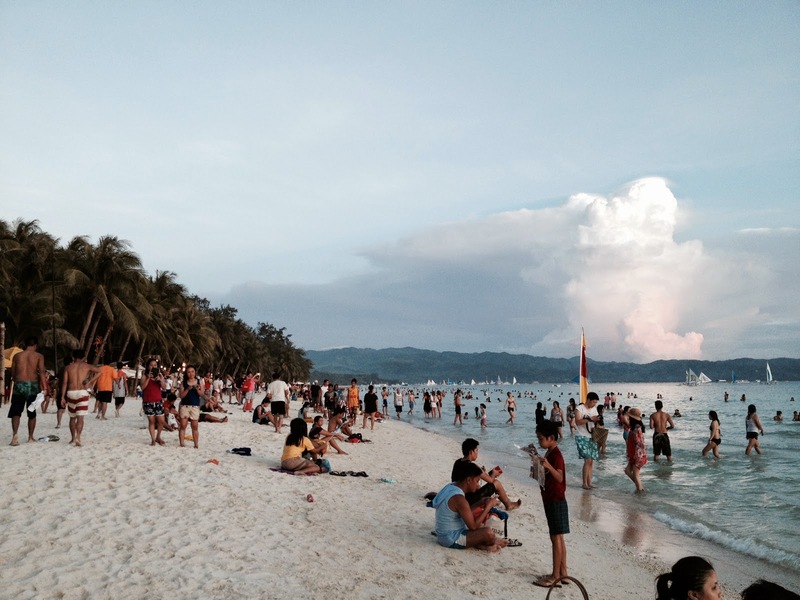 Tickets: So you need to prep 200 Php to cross that beautiful island. 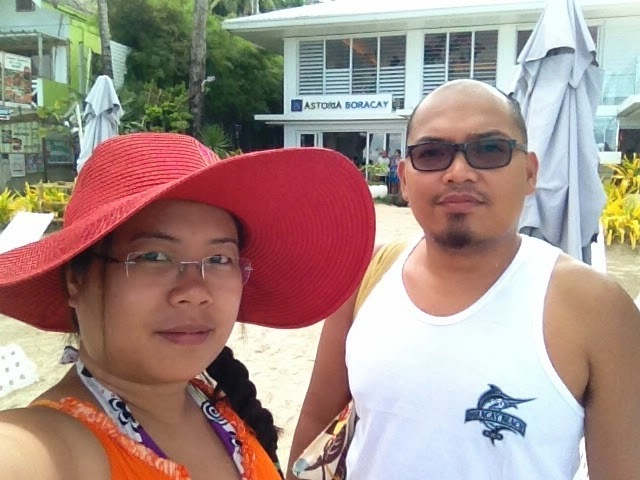 For BORA 2.0 we are now eligible to use our “vacation investment” through ASTORIA Boracay! 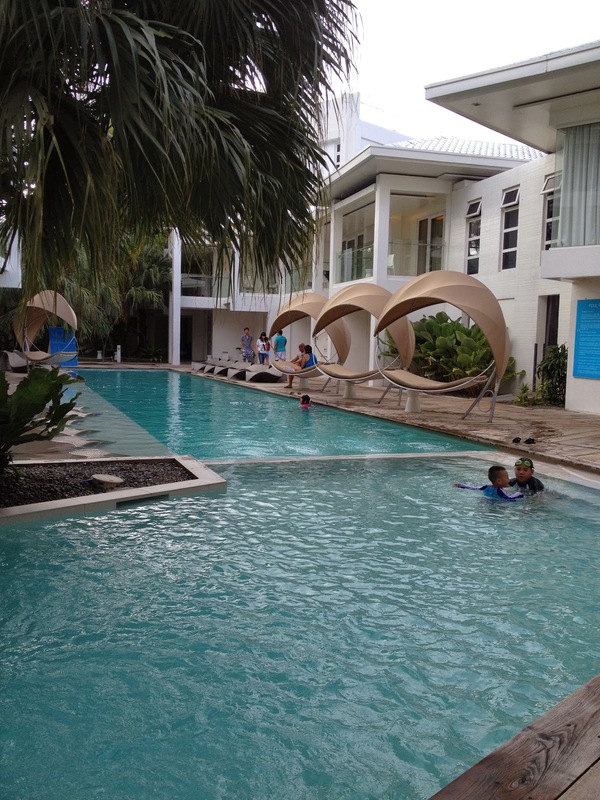 During our first visit in Bora (2012) we were convinced to invest into one of the high end hotel chains of the country – ASTORIA CLUB PLAZA that guarantees our free 7 days a year for a life time. So this time our official honeymoon is in station 1, right in front of the beautiful beach! 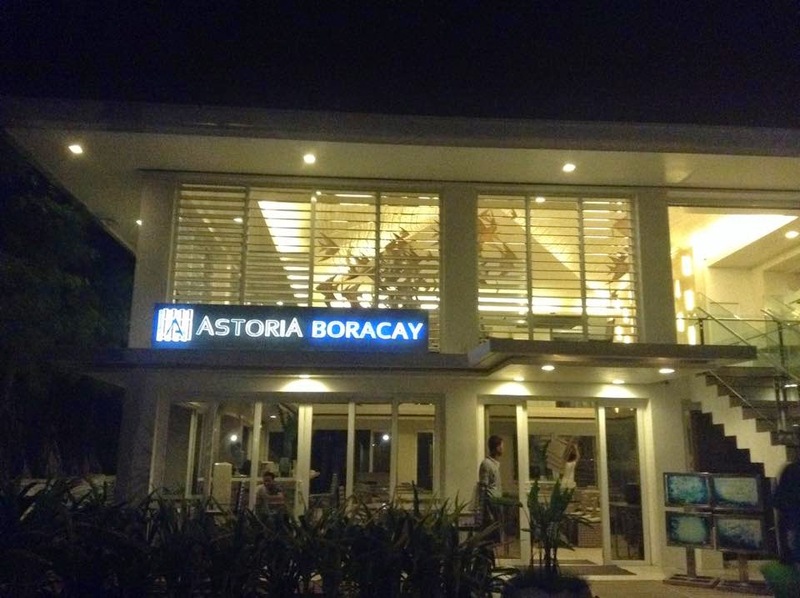 Astoria Boracay: Our official residence for 3 days & 2 nights. 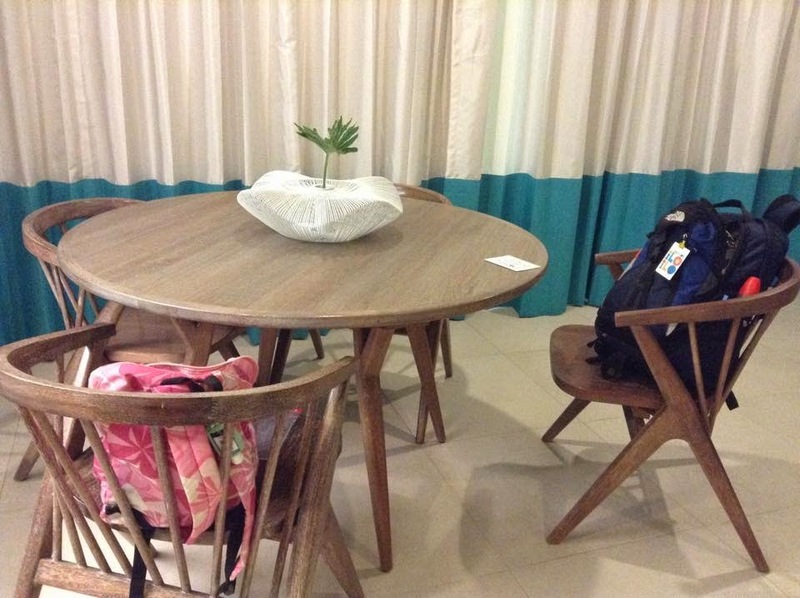 The hotel offers daily breakfast, lunch and dinner. 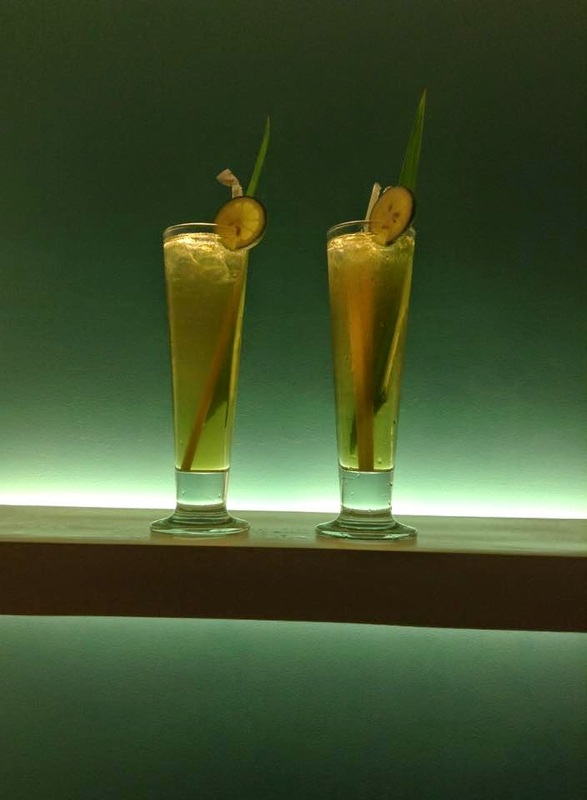 Though we are already a club member, that gives us 20-30% off, we chose to try other dishes from the variety of restaurants around the island too. 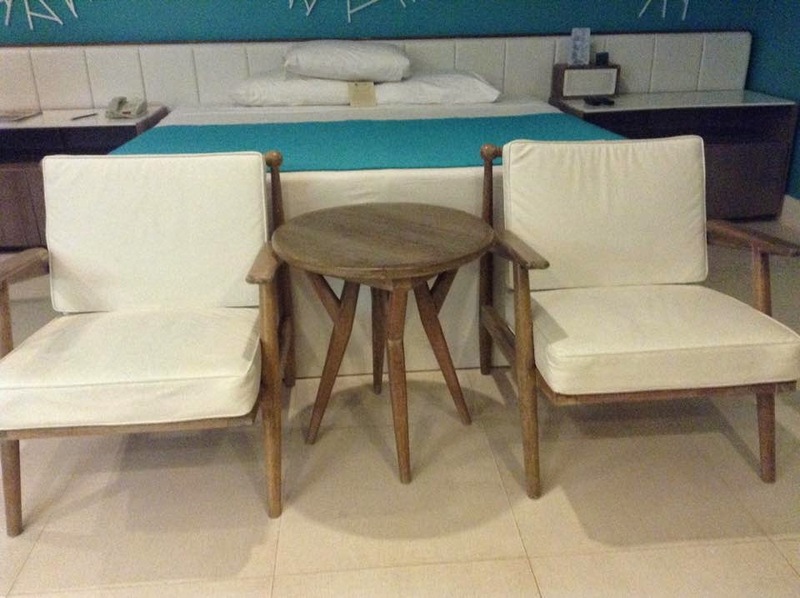 This makes Bora a budget friendly place. The hotel has a swimming pool area for those who don’t want the sea water. Right after the façade of the hotel is already the beach where you could see the crowd swooning to this lovely island and some stalls that offers variety of island activities. 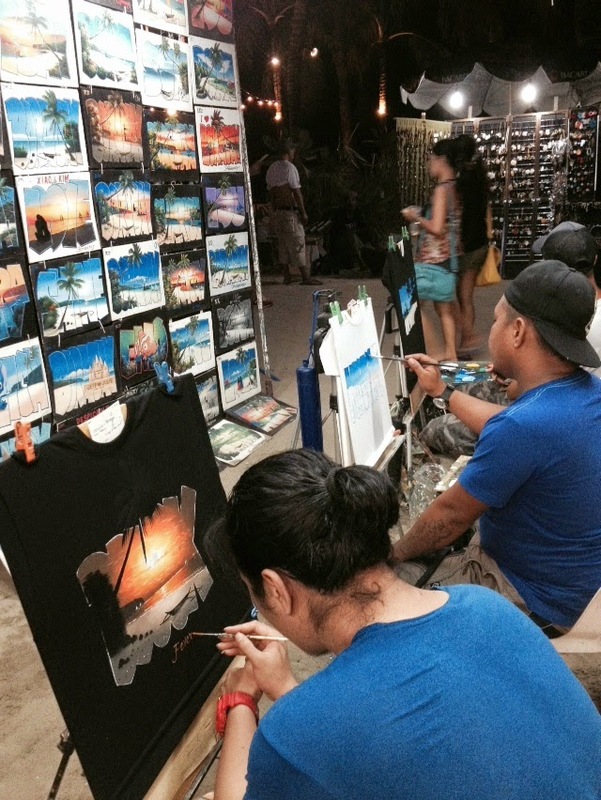 When the night hits, you can go around the island and see different bands playing in each hotel or restaurants, you can also see the talented Filipinos showing of their painting prowess in front of you to create t-shirt memorabilia. 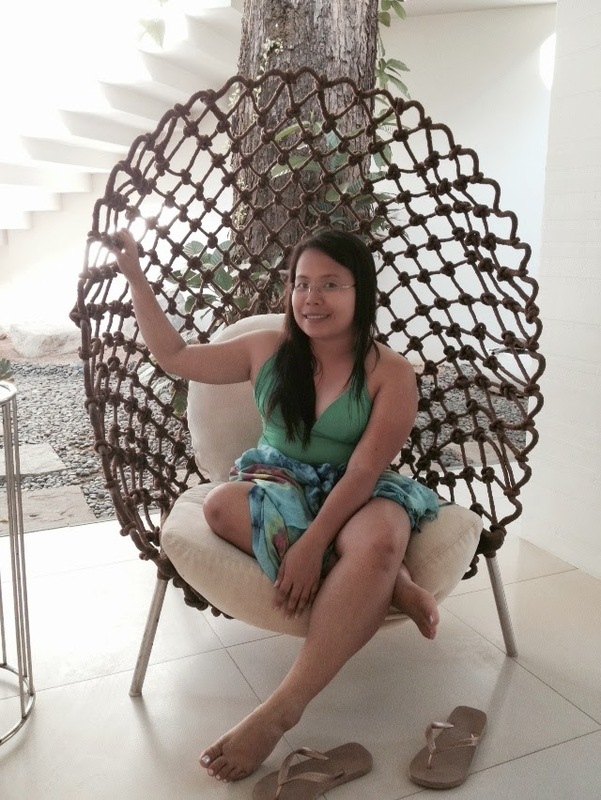 On our day 2 – Koko and I decided to do some activities, we started with island hopping! 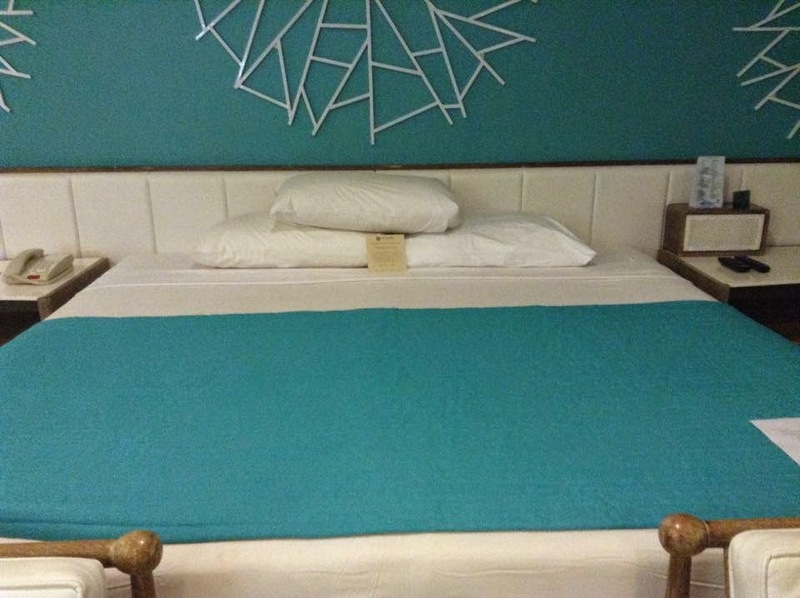 For only 5000 Php – this includes an exclusive banca with the tour guide Adrian and 2-3 boys that helped us in our cruise. We went to the rocky island where we conquered our fear of height and did the cliff jumping! We also did a little feeding for some fishes in a certain part of the island. A jump shot at PUKA Beach where we had our lunch! 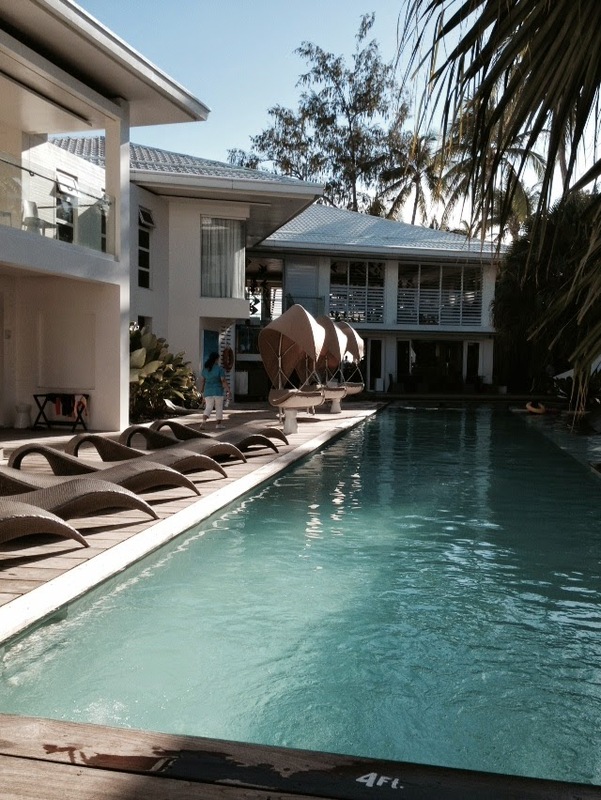 Over-all a fun-filled Bora 2.0 visit!!! That hotel looks really nice! I love the stairs up to your room 🙂 and how fun to island hop!! Love your sunset pics too! This place looks amazing! I bet you had the trip of a lifetime! I bet the photos don’t even do it justice huh? 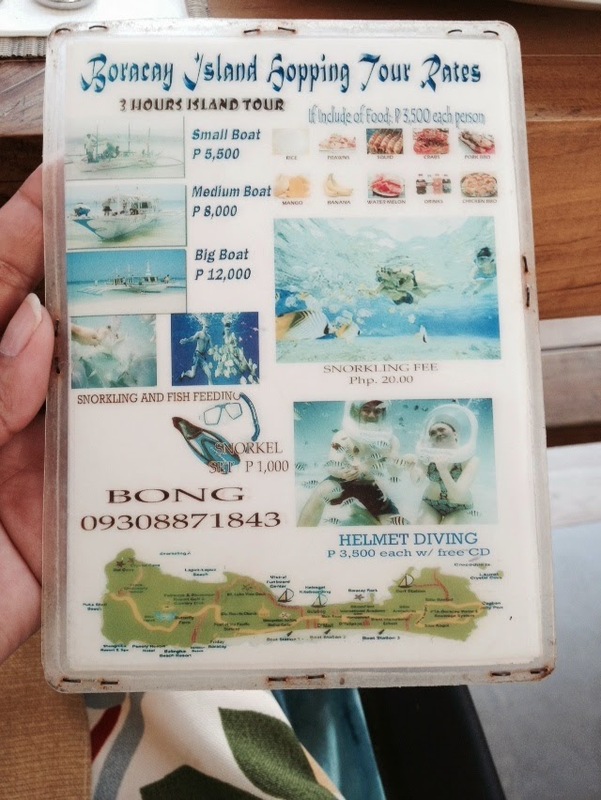 only 5000 php to island hop! 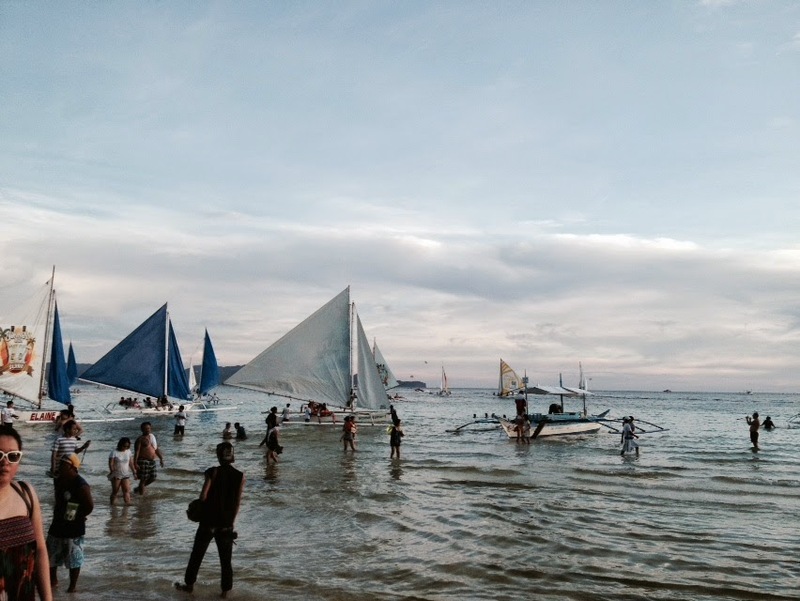 I’ve seen Boracay on a lot of my friend’s instagrams. I’m gonna remember to come here when I visit the PI next year. Love that you guys went to paint night too so adorable!!! 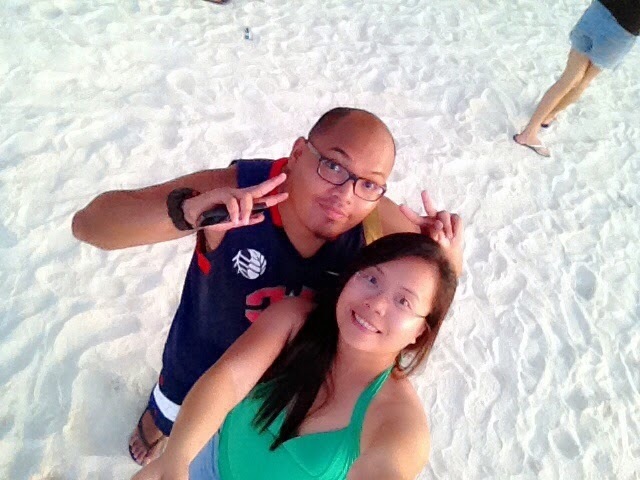 Awwww I miss Boracay so much! Such an amazing island. I used to be there 4 years ago and I felt in love with sea, sand and sunsets. It was nice to travel there again with you 🙂 Thank you for sharing your memories! What a great place for vacation! 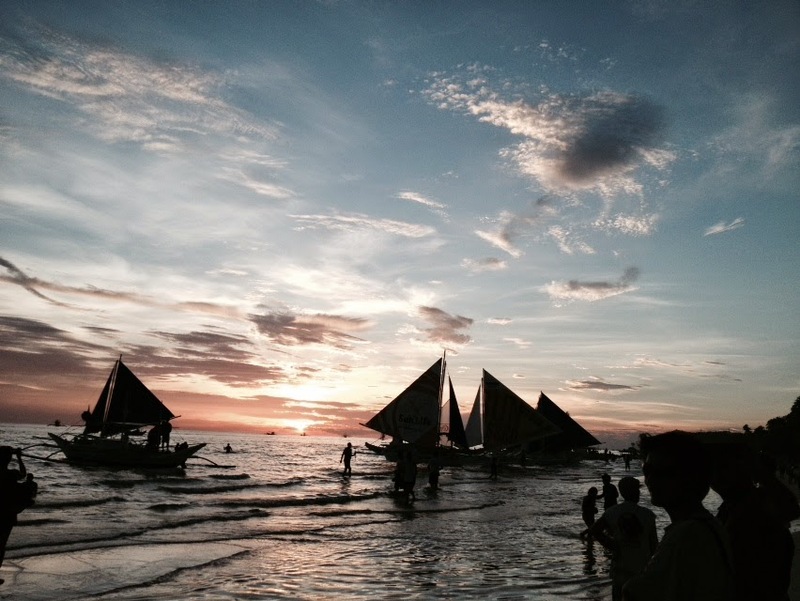 I have not been to Boracay before but your photos looked so lovely and the sunset always gets me! Thanks for sharing. Wow! That beach looks spectacular. 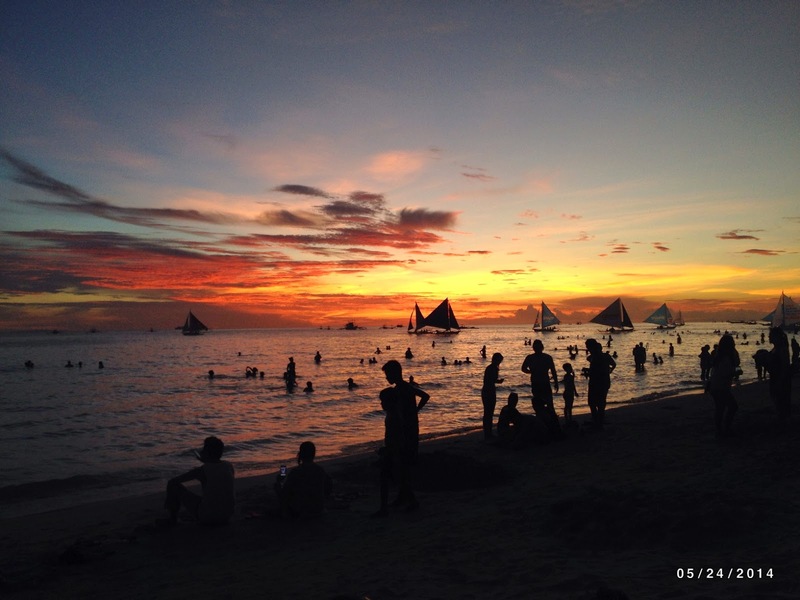 I’ve never visited Boracay but I’ve added it to my list after reading your post. 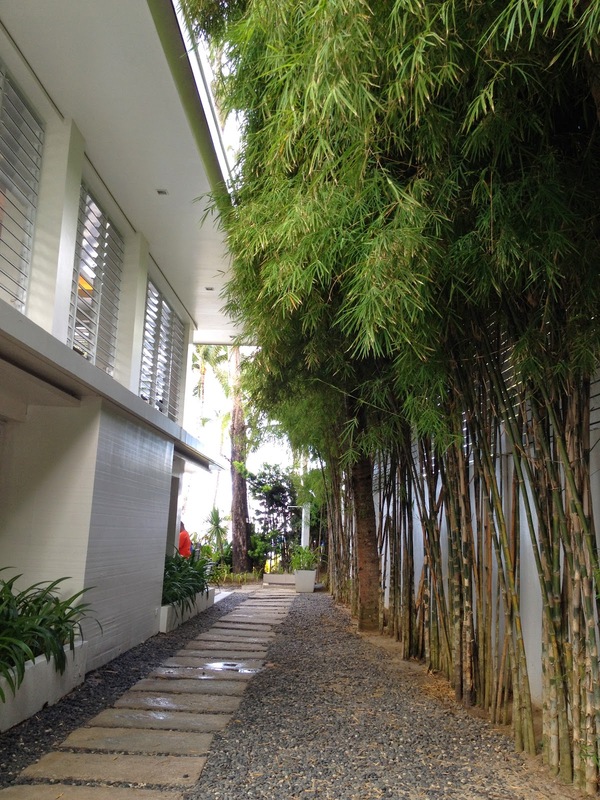 The hotel is gorgeous too! I would definitely stay there! What an awesome place to be a member of and have access to it once a year. The beaches look gorgeous as well as the hotel pool. Such a wonderful getaway ! Bora is on my bucket list to visit one day, gorgeous photos. What an amazing place!!! This place looks beautiful. 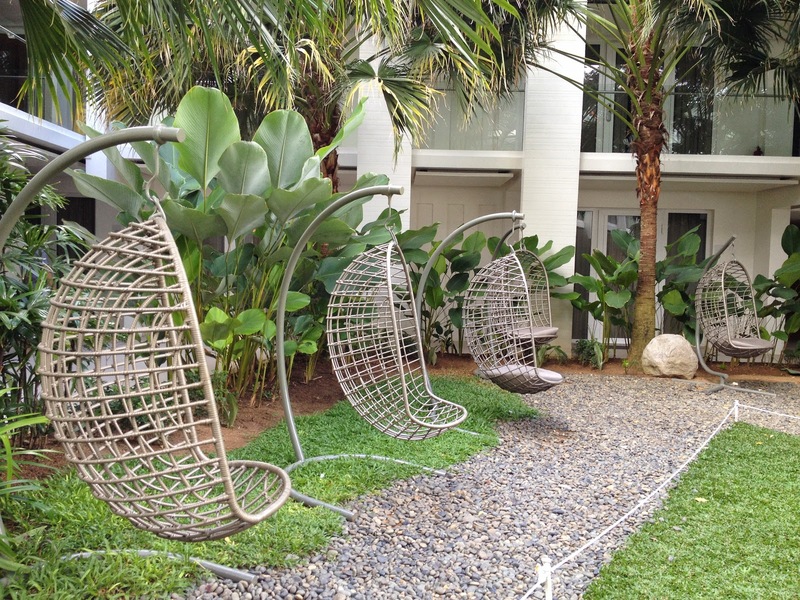 Perfect place for a getaway. 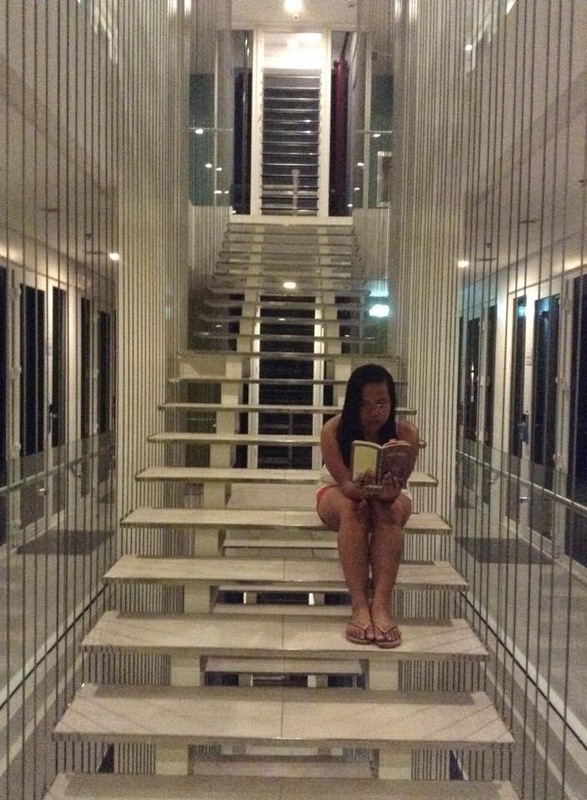 The design of the hotel is amazing. A true paradise and escape from reality. 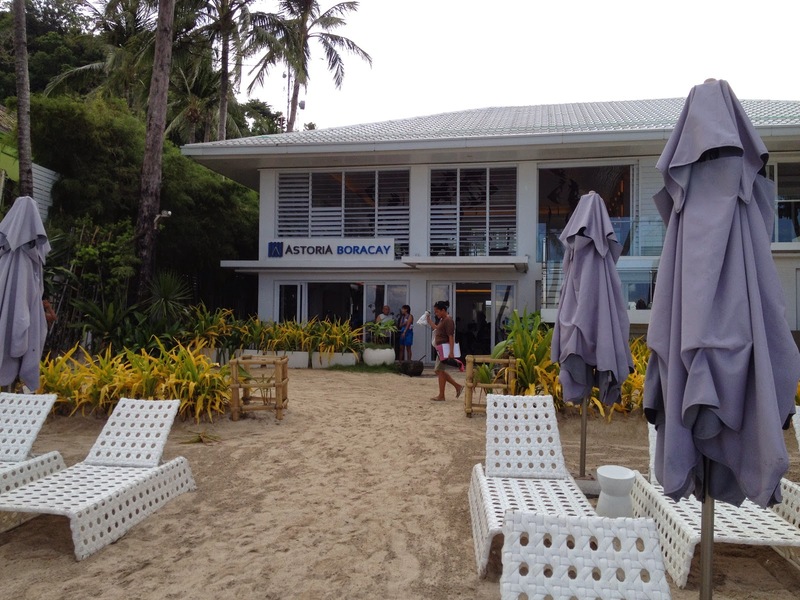 I’ve never been to Boracay before, but Astoria Boracay looks like the perfect hotel choice. I could stay there the whole week! Island hopping sounds like so much fun! 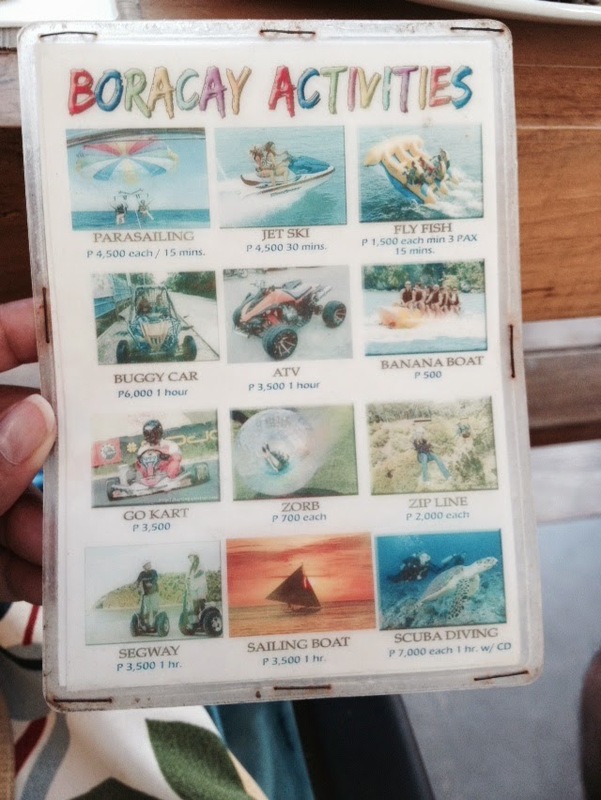 I think I’ve been to Boracay once but I was a child and could barely remember. I can’t wait to come back here as an adult!!! Thanks for sharing what youve done on this trip! maybe I should put it on my to do list too! 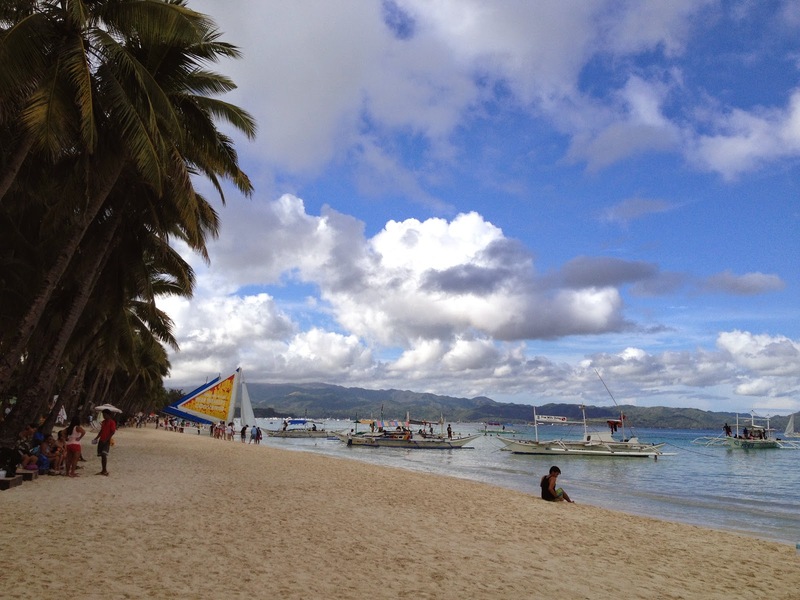 I’ve heard of Boracay before! Looks amazing, and that sunset shot! Wow!